What do peanut-butter & jelly, Batman & Robin, and milk & cookies have in common? They’re all unstoppable duos! Another great duo, you ask? Boots with jeans. Read our guide for tips and tricks on the best ways to wear boots with jeans and YOU too, can be unstoppable. 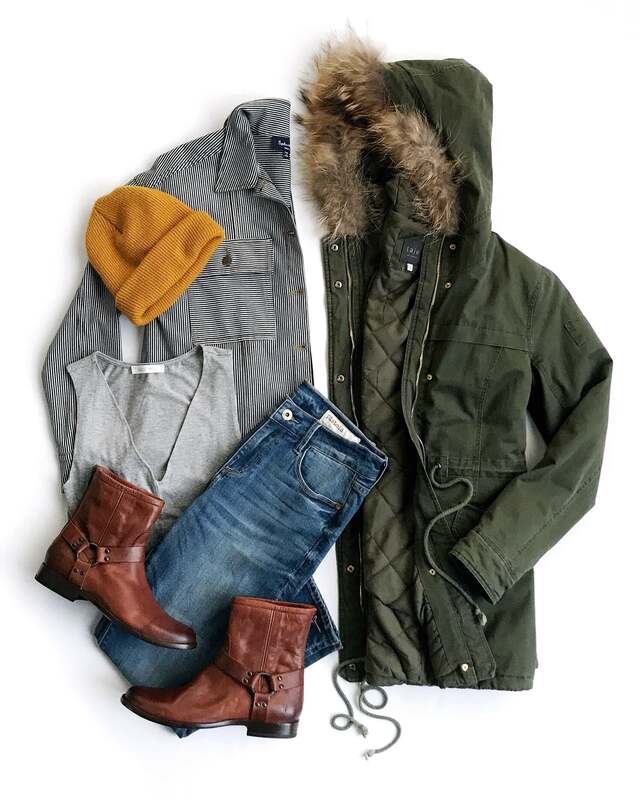 Here’s how to pair your favorite boots with jeans! Think of heeled booties as the edgier (and warmer) response to a pair of pumps. Heeled booties are an excellent way to add some extra height and lengthen your legs. No need to look any further for a reason to kick up your heels—talk about a confidence boost! Stylist Tip: Want to make your legs look long and lean? Opt for a pointed toe when selecting your heeled bootie shape! 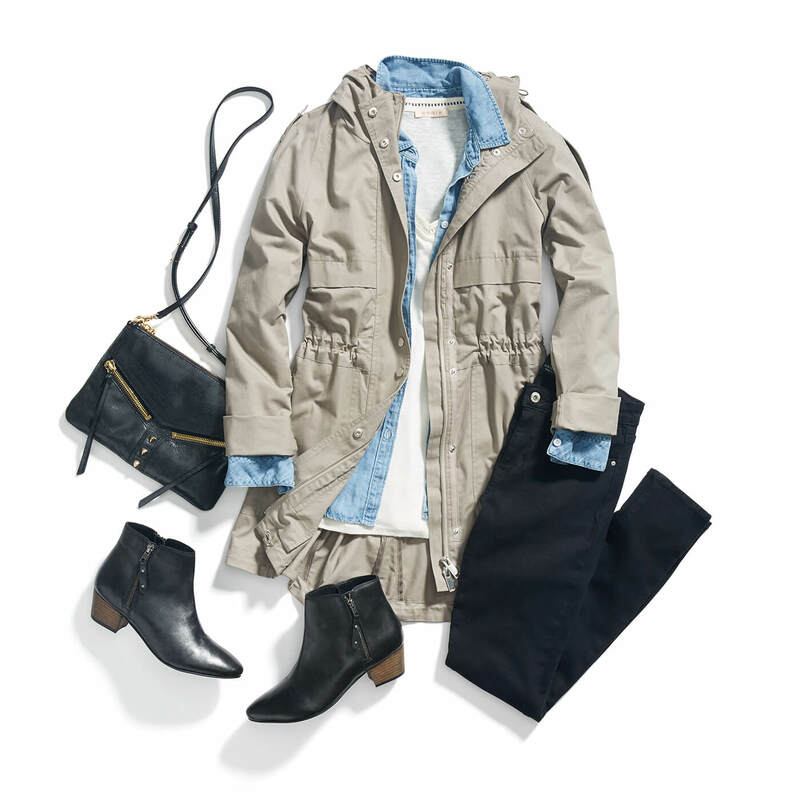 Try a pair of tall boots for a polished and chic look. 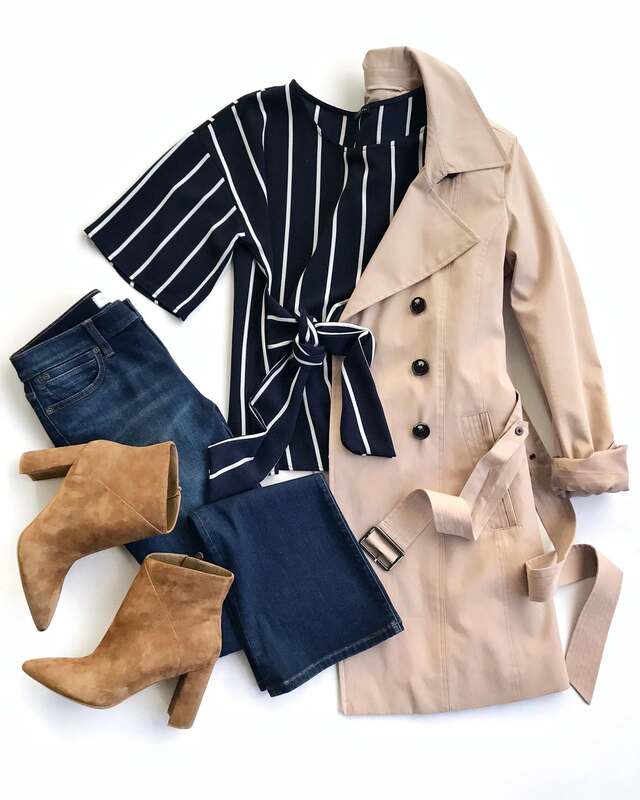 Clean and streamlined silhouettes are easy to achieve in any pair of boots that hits at the calf or higher and creates a super leg-lengthening effect—for petite girls too! You don’t need to ride a motorcycle to wear awesome boots (although, kudos to all those biker babes that do!) Let loose your inner rebel in a durable and comfortable pair of moto boots, great for taking on adventures and always serving a look that is effortlessly cool. Stylist Tip: Thick socks are key to comfortably wearing these cool kicks. Try a pair that peeks over the top of the boot for some extra personality. Perfectly prim & proper. The classic bootie is the versatile #streetstyle must-have for any urban fashionista—they go with virtually everything! But, we love them best with jeans. 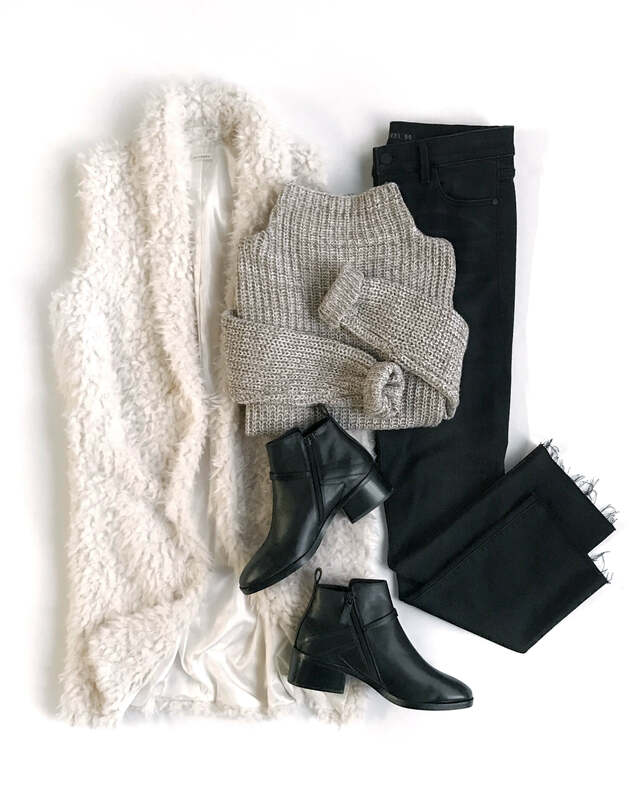 Stylist Tip: Want to show off your boots a bit more? Try cuffing your hemline to draw the fabric away from the top of your booties! Go on, show some ankle. Don’t forget to mind your materials when choosing which boot to boost your look. From leather to rubber-wellies, suede to faux fur…there’s so many to choose from! We’re talking through all the materials your boots can come in and how they can fit into your life (and closet). Leather boots mean long term. A quality pair of genuine leather boots should last you a lifetime (ok not really, but it feels like a lifetime). If you decide to take the plunge and commit to a pair of leather booties, be sure to go for a classic pair that will wear well through the ages. Stylist Tip: Be sure to get a pair that is slightly snug when you first get them! Leather tends to stretch and reshape with wear. Feeling suave? That’s how we feel in suede. A softer, subtler version of leather, suede tends to ease up on the sharp edginess of a shiny leather boot. Whatever the weather, wet feet are the worst. Keep your toes warm and dry with a pair of waterproof wellies—bonus style points for statement colors! 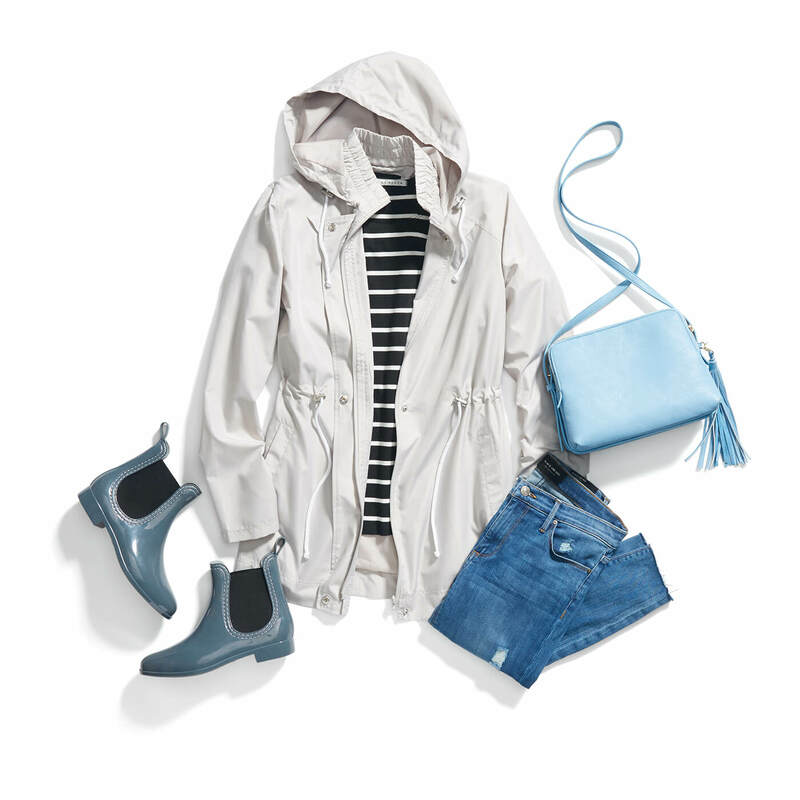 Stylist Tip: Rubber rain boots are all about keeping you warm and dry, so opt for a pair that’s slightly bigger to make room for thicker socks. Whether you’re not interested long-term commitment, or leather goes against your morals there are always options. Make a statement in some faux-leather boots! Seasons may come and go, and a great pair of boots will last you through all of them, rain or shine! Whether you’re glamming up a more conservative outfit, or adding some edge to a girly get-up (forget about diamonds) boots are a lady’s best friend. 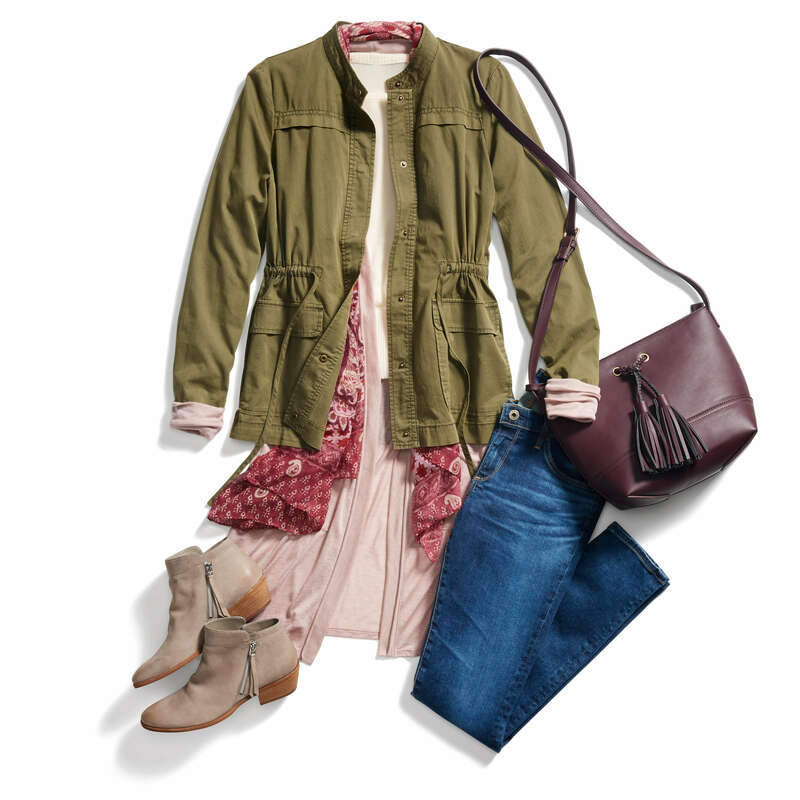 What’s your favorite way to wear boots? Tell us in the comments!